NASSAU COUNTY, Fla. - Dozens of people participated in a sporting clays tournament Friday in Nassau County for a local charity called Compassionate Hearts for Kids. A huge part of the nonprofit is The Caden Project, which delivers teddy bears to sick children. The money raised Friday through the shooting tournament will benefit children spending significant time in the hospital. 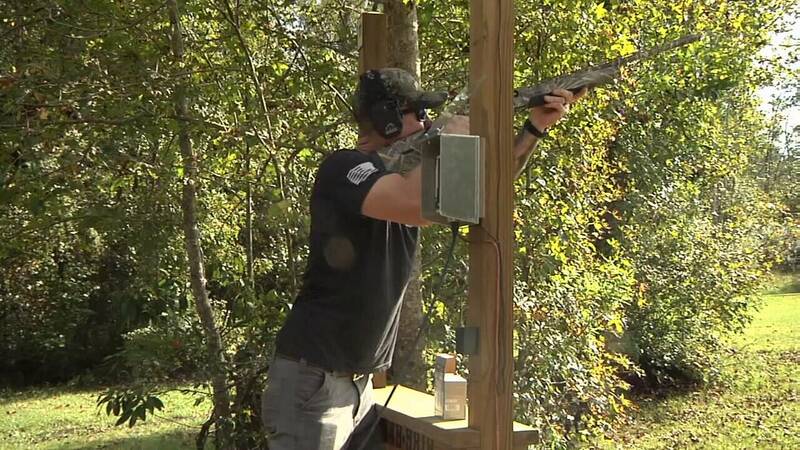 Teams of four paid $750 to compete at the Amelia Shotgun Sports shooting range in Yulee. The founder of the nonprofit, Christina Wood, started the organization because her two sons were born with genetic immune disorders and spent a lot of time in the hospital. Members of the group said last year they raised $6,000, and this year the number of sponsors doubled, so organizers expect the total raised will be well above last year's total when they tally up the numbers Friday night.